Lorena Canals Round ABC Natural -Black Ø 1.. The Luna storage bowl, is a cute bowl that can be used for storing toys, make-up, onions, fruits, snacks, popcorn or even chips. 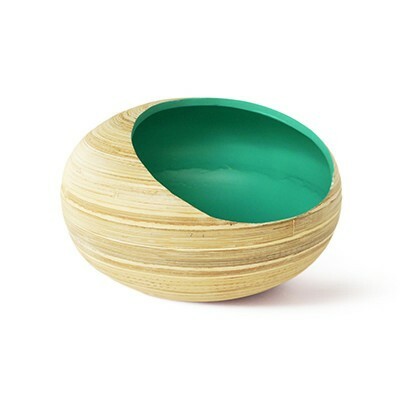 It's unique design makes it a fun bowl to have around you in the house. How to care: these are water proof, and are to be hand washed (not soaked) and immediately dried after.